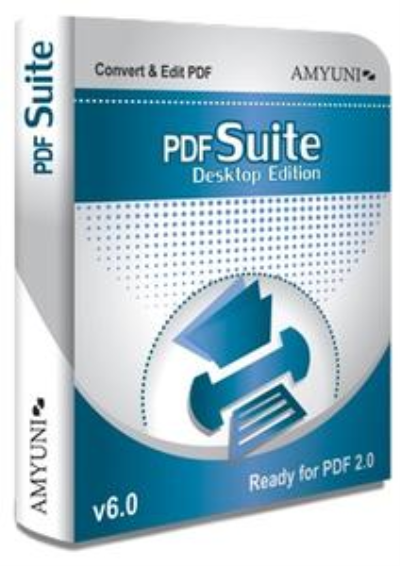 The Amyuni PDF Suite is comprised of the Amyuni PDF Converter and PDF Creator. 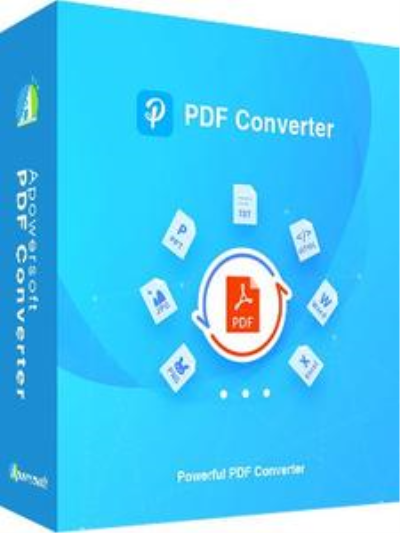 The Amyuni PDF Converter is a virtual printer driver that quickly converts documents from any Windows application to PDF. 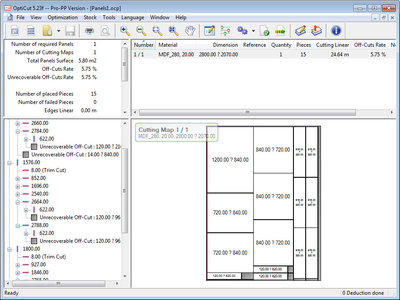 The PDF Creator is a PDF editor that enables you to modify, annotate, merge, and print PDF documents. 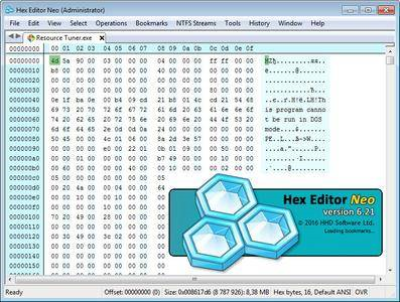 Hex Editor Neo is a binary files editing software utility for Windows. 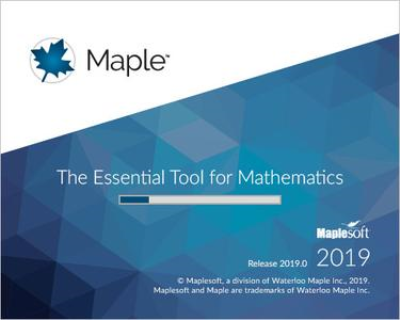 It's rich and handy set of features will help all software and hardware developers working with ASCII, hex, decimal, float, double and binary data. 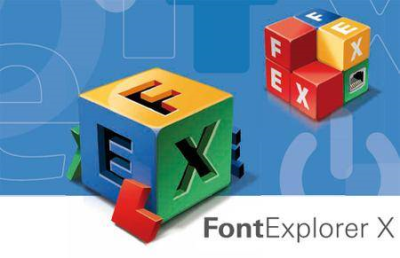 Discover what you can do with FontExplorer X Pro. 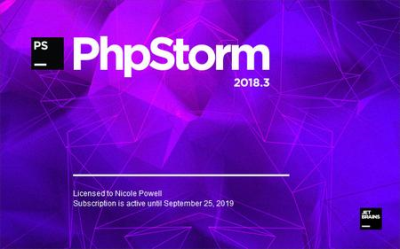 Experience an ultra-intuitive interface, a reliable architecture and a powerful feature set that provides quick access and control over your fonts. 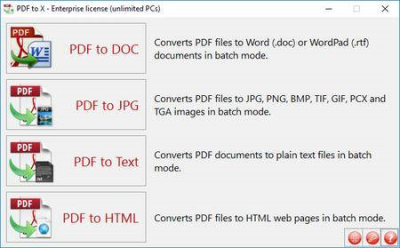 Easily Convert PDF to Word, Excel, and other formats, as well as compress, OCR, and merge PDF, etc. 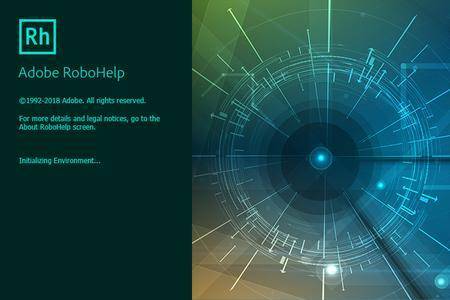 It can convert PDF to many different formats and vice versa. Additionally, it can merge PDF with one click.